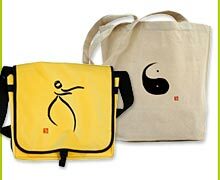 The Chen style Tai Chi Chuan falls into two categories - the old and new frames. 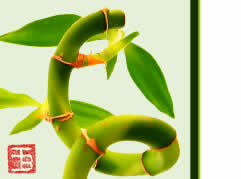 The old frame was created by Chen Wangling himself. It had five routines which were also known as ihe 13 move Chuan. Chen Wangling also developed a long-style Chuan routine of 108 moves and a cannon Chuan rouline. Il was then handed down to Chen Changxing and Chen Youben, boxers in the Chenjia Valley who were all proficient at ihe old frame. The preseni-day Chen-style Cshuan boasts of the old routine, the cannon routine and the new routine. 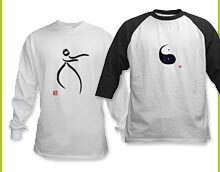 The Chen-style Tai Chi Chuan is the oldest form, all the other styles of Tai Chi Chuan having derived from it either directly or indirectly. With jumps, leaps and explosions of strength, the performance followed a circular path. The Chen Style Tai Chi Chuan was known by the name "Lao Jia" ("old frame").